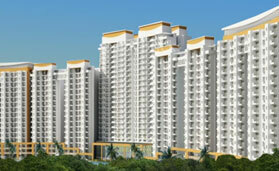 The developers in the real estate are striving to provide superior quality projects to the customers. 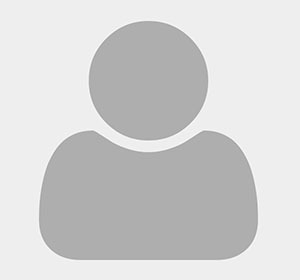 Their aim is to develop a huge client base in this industry. 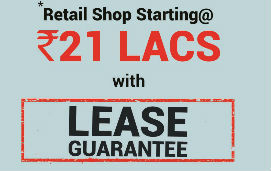 Keeping this vision, they are providing several amenities at the most affordable prices to the clients. 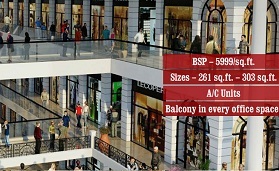 One of the developers which have always given superior quality projects to the customers is Supertech group. 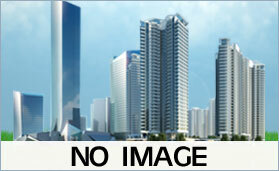 This group is renowned for providing unmatched quality projects to the customers. 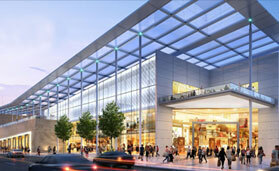 Due to the international standard quality of their projects, they have attained goodwill in this industry. 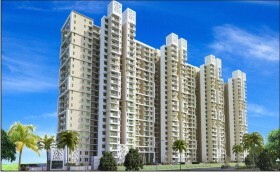 Their new residential project is Supertech Eco Village 3. 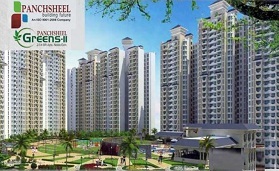 This lavish township comprises of 2 and 3 BHK apartments placed at Sector-1, Greater Noida. 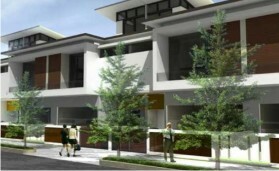 It is the third project in the series of townships. 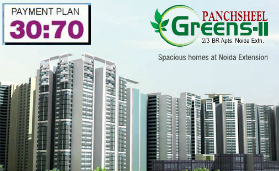 This has been launched after the enormous success of Eco Village 1 and 2. 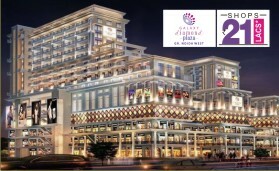 This new project is providing super-exotic lifestyle to the end consumers. 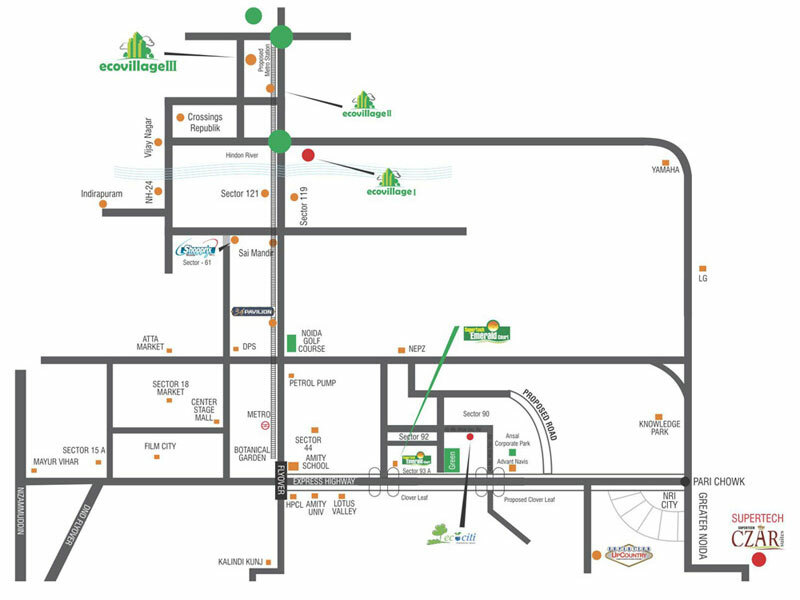 This township at Eco Village 3 Greater Noida is a combination of low rise and high rise apartments. 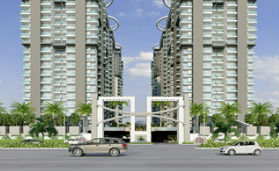 To provide a matchless comfort to the buyers, these residences are available in different sizes. 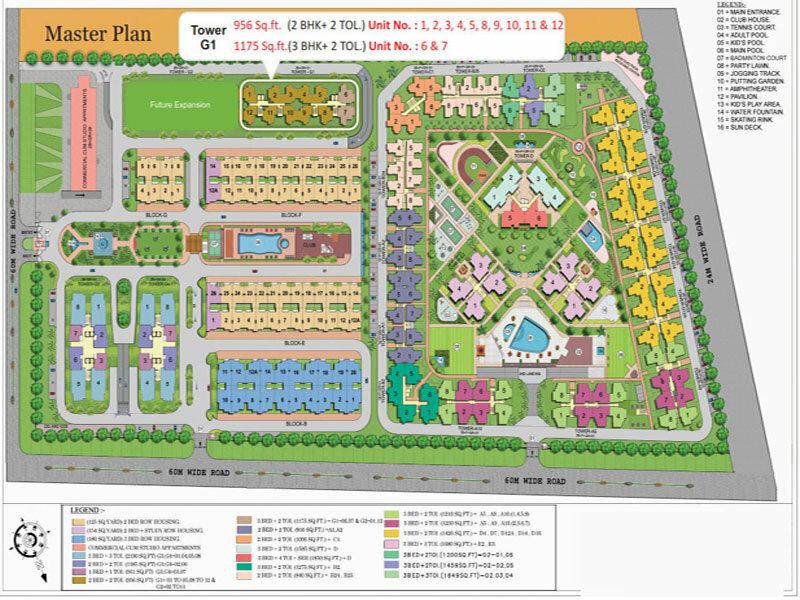 The size of the flats at Eco Village 3 Sector-1 Greater Noida varies from 890 to 1850 sq. ft. 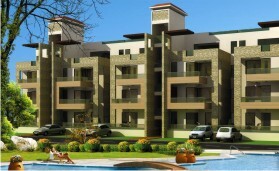 These are 3 side open apartments which are vastu friendly at the same time. 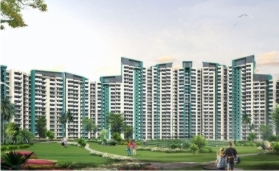 This township has 80% landscaped green area which ensures lush green surroundings for the residents.